The EBS ClassicLine 210 debut at the NAMM Show 2014! EBS is proud to present a new addition to the ClassicLine speaker cabinets – the EBS ClassicLine 210. The EBS ClassicLine cabinets are developed for musicians with a love of a classic sound and look. The EBS ClassicLine gear is 25 years of bass equipment building experience packaged in a vintage outfit offering an unrivalled tonal clarity and power to blow your audience away. The new EBS ClassicLine 210 is equipped with 2x 10” selected conventional speakers and a 2” tweeter. It can be used as a stand-alone cabinet, or together with a 410 or 212 cabinet. Flip it 90 degrees, and it will fit on top of the 112 cabinet. Since it is an 8 ohm cabinet, an EBS Reidmar head can drive a pair of 210s, or one together with a 112. The also new EBS Classic 500 amp and the ClassicLine 112 cabinet share the width of a flipped 210 cabinet, so you can stack them together nicely. The ClassicLine 210 is ported on the backside, to reduce the risk of a rattling front cloth. EVERYONE DESERVES A GREAT BASS SOUND. 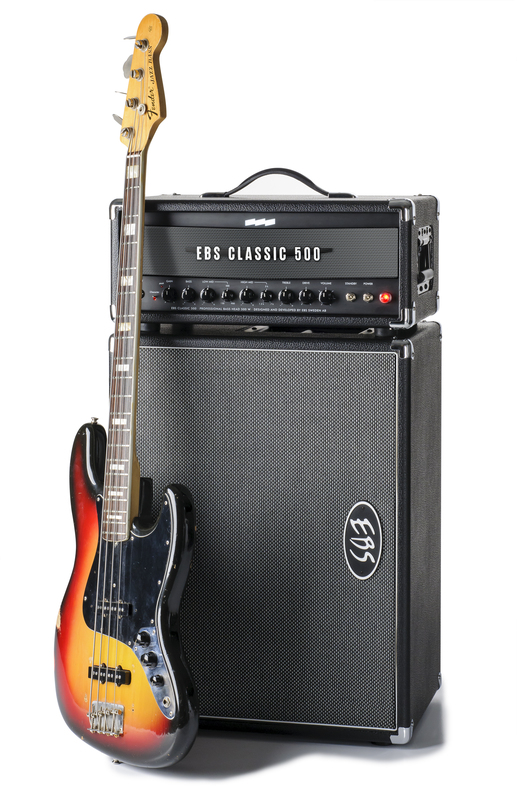 The ClassicLine cabinets make the great EBS bass sound available to every bass player. Reminiscent of the EBS ProLine cabinets, with a little warmer and rounder character that adds a vintage touch. These are powerful cabinets that will make demanding bass players satisfied. All cabinets in the line are equipped with a 2” tweeter controlled by a fader, except the 112 cabinet that use an on/off switch to handle the tweeter. 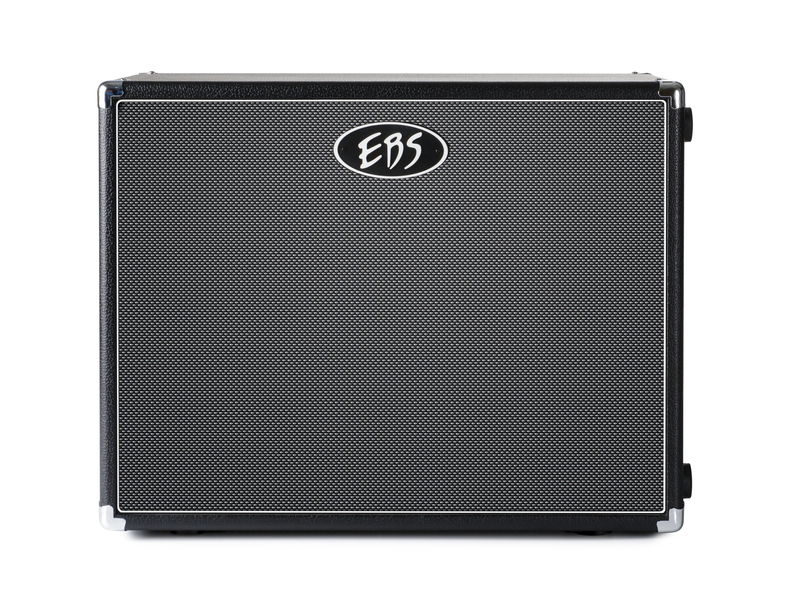 The EBS ClassicLine 210 cabinet is shipping now! Made of multi-laminated plywood covered with vinyl. 2x Neutrik® SPEAKON connectors (& 2x 1/4” connectors) for input and link through. Conventional speakers selected and optimized to match the cabinet. MORE NAMM NEWS AND UPDATES FROM EBS WILL BE POSTED CLOSER TO THE SHOW! STAY TUNED! This entry was posted in EBS Sweden AB - Press Center and tagged #namm14, 210, @thenammshow, bass, classic, classicline, EBS, line, namm, new, speaker cabinets on January 13, 2014 by ebssweden.